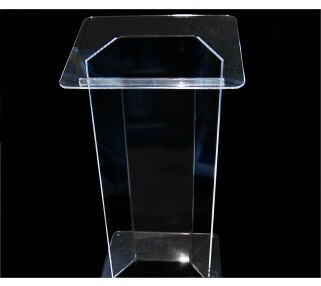 This sleek and modern acrylic lectern is a pleasure to stand behind and easy to view from the audience. At 45" tall, it is comfortable for almost any presenter. The 24" x 18" top surface has a bottom lip and works well for holding papers or a laptop. Stay elegant and select a slimline gooseneck microphone for your presentation. Podiums must be delivered and setup by Avista. 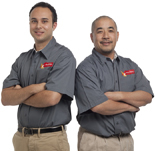 Call for delivery and setup pricing for your event location and timing.